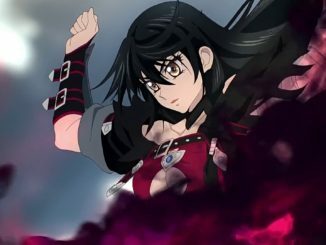 We have a bunch of new info for Tales of Vesperia. 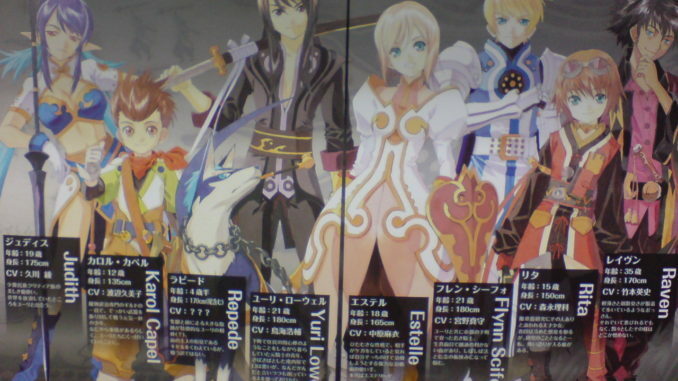 First, from the scans above (from here, found by Rpgmonkey) the two other unannounced characters are revealed. The well-endowed woman with the bluish-violet hair is Judith (19 years old), and the rough looking man is Raven (35 years old). Not much about them yet, except their names and the usual info. And just yesterday (or a day more back, not sure), Microsoft held an Xbox 360 RPG Premiere over at Tokyo. 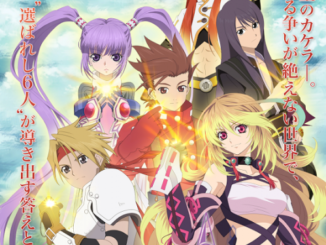 They introduced their incoming RPG games for the console, and of course, Tales of Vesperia. || They started off ToV's demo with showing the game's actual opening movie. It was accompanied by the Japanese version of Ring a Bell, "Kane wo Narashite." 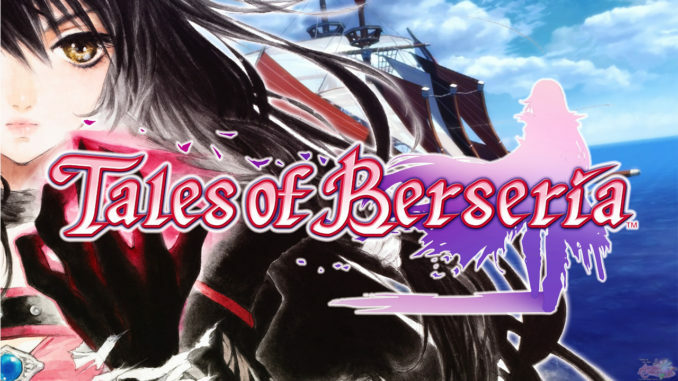 || The Japan release date is August 7th, followed by an almost simultaneous release in North America. Unfortunately, Europians will get the game only by 2009. Asia outside of Japan will be this summer. The Japanese version will cost around 7,800 Yen. || A demo of the game was done there, starting off somewhere mid-game from a save point. The game has a lot of heavy dialogue, and the usual RPG-ish storyline. The camera angles during battles will be controlled by the player, so a3D controllable camera is available. Because of that telling where your character is becomes difficult, except for the arrow above your character's head. Also, the blogs talk about a special move with an animated cut-in, which I assume are Hi-Ougis. So yes, Hi-Ougis are confirmed. || The game's premium pack is coming with a face plate and some booklet. There will also be an Xbox 360 bundle with the game, costing 37,800 Yen. 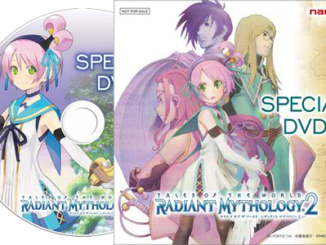 || The opening song's CD (the Japanese version) will be out on August 6th. The actual game's soundtrack will be out on August 20th. || Also on August 7th, Kadokawa Shoten will be releasing a magazine calledTales of Magazine, a magazine devoted to the Tales of Series! New issues will be out every 10th of a month. || EDIT: IGN just posted some images of the Xbox 360 ToV Bundle Pack. It comes with the game, a ToV faceplate, some booklet (not sure what's in it), one controller, one wireless remote, and the usual stuff. 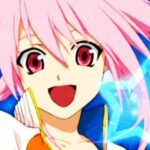 || EDIT: The ToV main site updated with two battle videos. (Battle Video 1 |Battle Video 2). Downloads on a later date, if you guys don't mind. 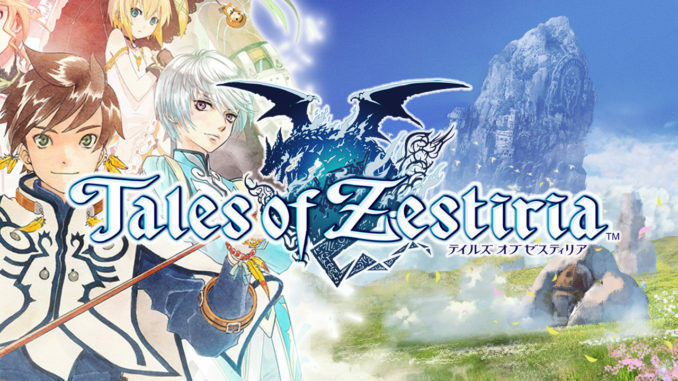 Tales of Asteria is Out on the Google Play Store in Japan!